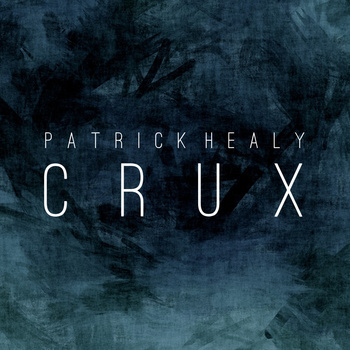 Halifax, NS – New age progressive/fusion composer and guitarist Patrick Healy releases “Tremens,” a single from the upcoming record Crux. Inspired by King Crimson, Allan Holdsworth, and stormy weather, Crux aims to sound like seven different points of difficulty. 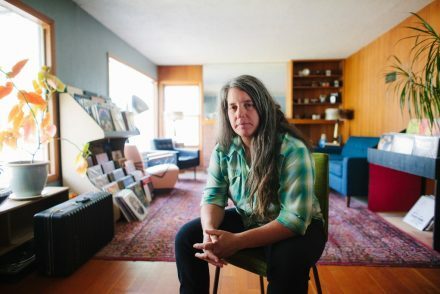 Joined for the third time by Toronto’s recording and mixing engineer Andrew Wiseman, Healy set out to create a record that is emotionally heavy and teeming with improvisation. Crux features performances by Charles Urich on the drums, Evan Mahaney on the tenor saxophone, and the vocals of Halifax’s up and coming soul rock powerhouse Jessie Brown. Atmospherically dense and furious, Crux is a series of pieces inspired by seven pivotal concepts. Teeming with incendiary improvised soloing, the record is a combination of aggressive and enthralling. Sounds of Allan Holdsworth, Vangelis, King Crimson and stormy weather. The 7 track release is slated to be released in spring of 2015, following the track its safe to say this is an eagerly anticipated release. 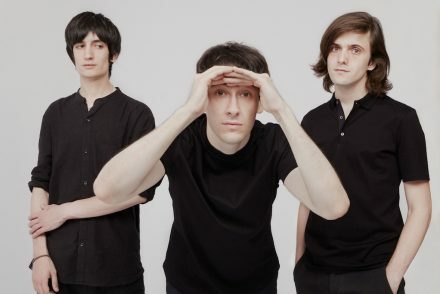 HUSKY LOOPS announce new EP & share first single ‘Girl Who Wants To Travel The World’. 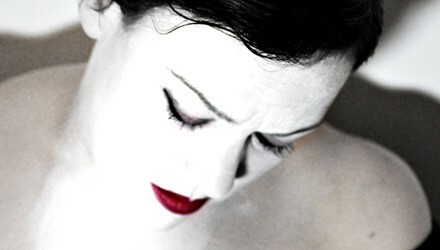 EP set for release Oct 6th & UK tour w/ Placebo this October!